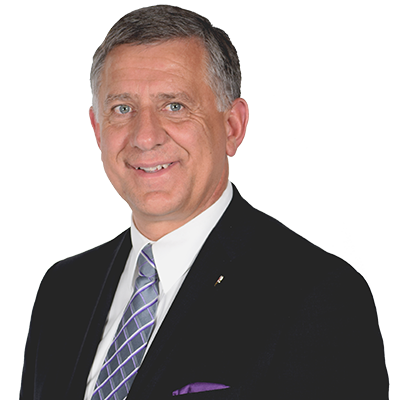 Ted Falk was first elected as the Member of Parliament for Provencher on November 25th, 2013. As a Member of Parliament, Ted sits as a Member of the Standing Committee on Natural Resources. This involves participating in the study of bills, government activities and expenditures, and issues related to Canada’s energy, forest, minerals and metals, and earth sciences sectors. In September 2017 the Leader of the Conservative Party of Canada, Andrew Scheer, appointed Ted as Deputy Shadow Minister for Employment, Workforce Development and Labour. Alongside Member of Parliament John Barlow, Shadow Minister for Employment, Workforce Development and Labour, Ted is working hard to hold the Liberal Government accountable to Canadian workers, ensuring that the Canadian job market remains strong, free, and fair. Before entering politics, Ted has proven his commitment to the people of Provencher through his many business and volunteer involvements. As the co-owner of a successful heavy construction company that employs close to 100 people, he understands the needs and challenges facing many small and medium sized businesses. Outside of his duties as a Member of Parliament, Ted is involved in a number of volunteer activities and is happily married to his wife Irene. Together they have 3 adult children and 10 grandchildren and are members of Steinbach Mennonite Brethren Church.